Celebrate this Christmas with OnPic. Time to create beautiful and unique postcard or greetings card and share them to your family and friends. Choose awesome Christmas backgrounds and customized with many decorations, stickers and fonts for Christmas. 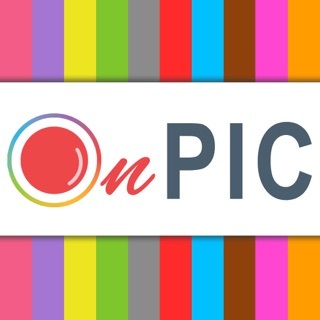 OnPic is an app that convert your favorite words, quotes, thoughts and moments into a beautiful and fantastic text pictures, then share it to Facebook, Twitter, Instagram and more! You can customized your words and photo with beautiful fonts, colors, Much more beautiful shapes, decorative lines, decorative designs and stickers. So, your photo will be a awesome. OnPic is a perfectly built with good design (UI) and user experience. 35+ ready made well designed and beautiful templates will help you to make your word beautiful and than share beautiful picture on Instagram. － 35+ well designed and beautifully templates and Styles. - Browse our quote library and choose perfect quote for you. - Much more beautiful shapes, decorative lines, decorative designs and stickers. － Use your own images as background. 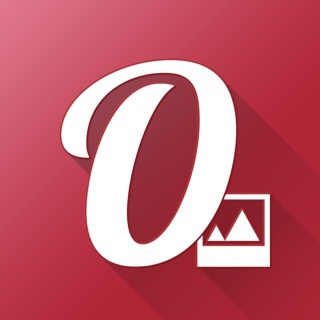 － Apply unique effects on your photo with Photo editing tool. － Easy sharing to friends via Email, Message, Facebook, Twitter and Instagram. One of the best Apps EVER!